At the awards ceremony on December 5, 2018, FLB was recognized for its positive impact on the Lehigh Valley for the last 30 years, its ongoing commitment to clients and its support of charitable organizations throughout the region. Founders Joseph A. Fitzpatrick, Jr, Joseph A. Bubba, and Edward J. Lentz were on hand to accept the award. Throughout 2018 and into 2019, Firm is celebrating 30 years of serving businesses and individual clients in the Mid-Atlantic Region with quality, responsive legal services. 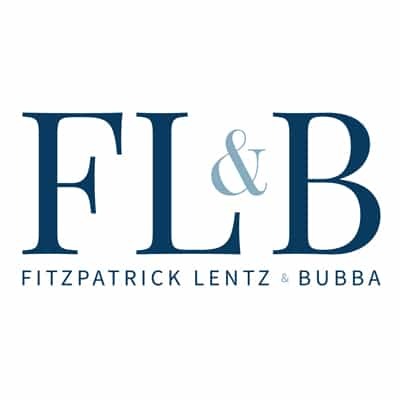 Consistently recognized as a top law firm in the greater Lehigh Valley region, FLB is also one of the largest firms in Pennsylvania, according to the PA Law 100.